Happy Easter! 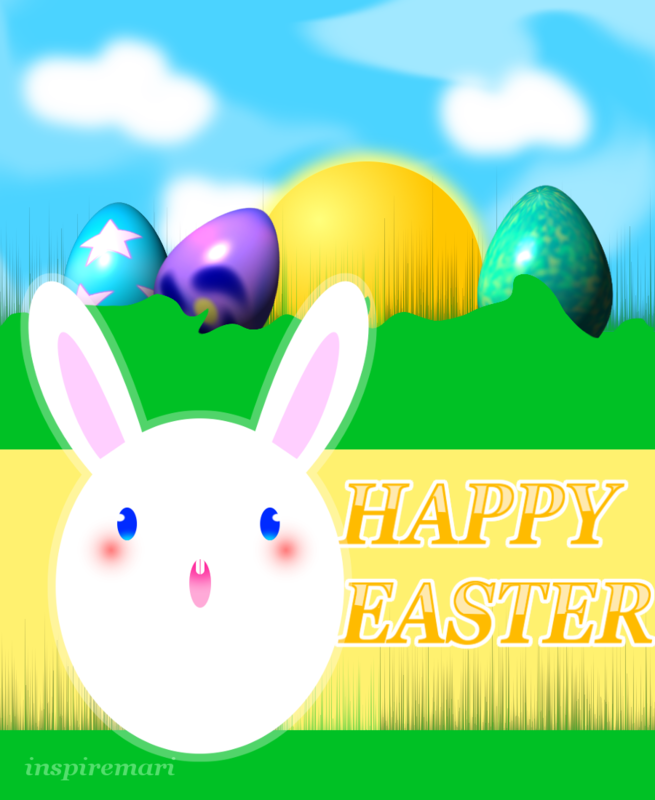 Here’s a bunny and easter eggs. Image made with GIMP. Wanna know how to make (easter) eggs in GIMP? Follow my How to make an egg in GIMP tutorial.